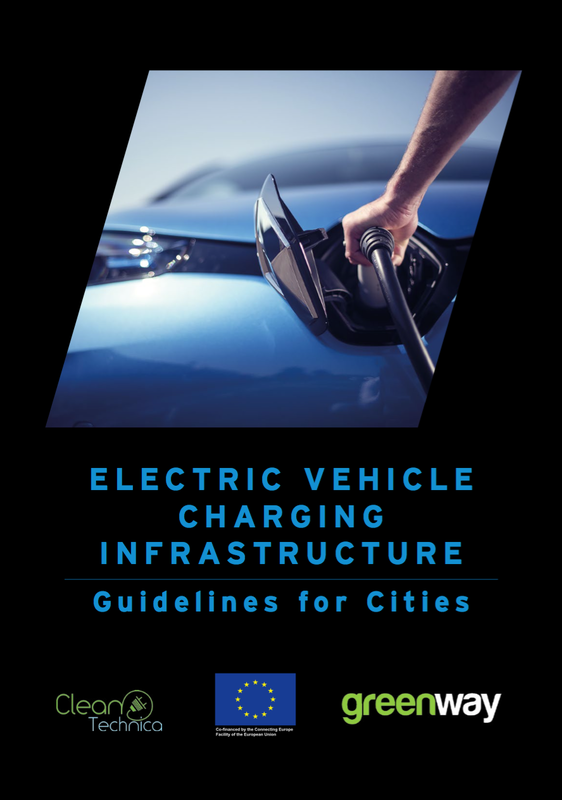 Below is another chapter of our free report Electric Vehicle Charging Infrastructure: Guidelines for Cities. 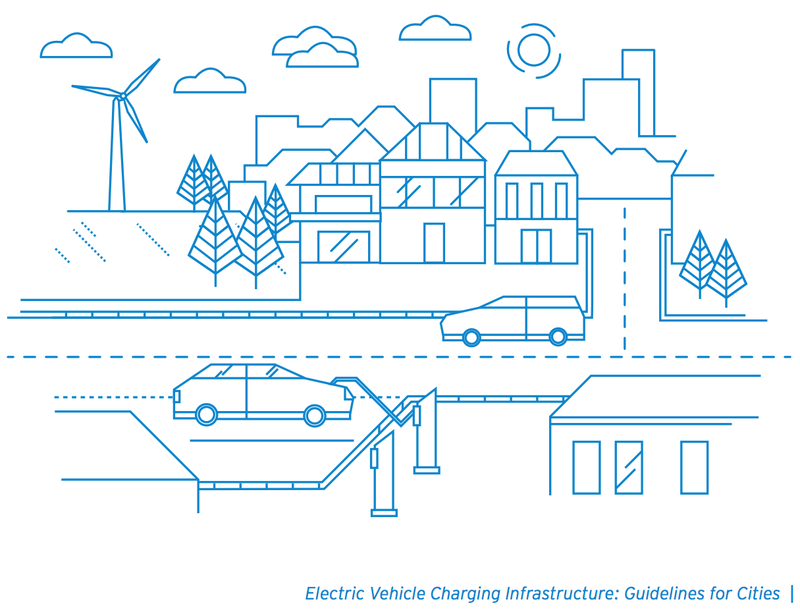 This one is a lead-in to the EV charging guidelines, as we felt it was important to highlight why city decision-makers should care about electric vehicles (e-mobility) and work to incentivize electric driving via EV infrastructure and programs. 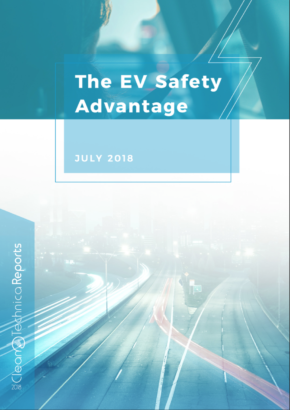 As noted in the previous article, this report was created via a large working group of EV leaders, especially EV charging leaders. The working group was led by CleanTechnica and GreenWay — hence the logos on the cover — but the process involved a great deal of discussion, collaborative writing, and seemingly never-ending revision from more than a dozen excellent contributors. Why electric mobility? Why should you invest time, energy, political capital, and resources towards going electric? 1. Health: Air pollution is one of the greatest environmental health threats in Europe, according to the European Environment Agency. The World Health Organization labels outdoor air pollution — and especially particulate matter — a carcinogen. Air pollution causes cancer, as well as heart disease, dementia, asthma, and other health problems. A study by King’s College has found that air pollution kills around 9,500 people a year in London. The effects of pollution are especially severe on children. A leading cause of air pollution is emissions from vehicles. One of the fastest and most effective ways to reduce air pollution in your community — and thereby improve the health of your population, reduce their healthcare costs, and improve their lives — is to reduce the number of emissions-producing vehicles in your city or town. 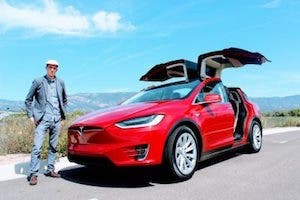 EVs have no tailpipes and produce zero local emissions so the more electric and fewer combustion engine vehicles on your roads, the less pollution. Do you know the air pollution levels and causes in your community? 2. Business, Tourism and Quality of Life: Many cities are facing a crossroads — they can continue down the same, fossil fuel driven path and become dirtier, smoggier and louder, with corroding buildings, fewer tourists, an increasingly sick population and higher healthcare costs. These are not places people or businesses want to move to. Or, cities can compete by offering a cleaner, greener and quieter environment, a higher quality of life, where families want to walk around and play outside, tourists want to visit, and businesses want to have offices because the community is attractive to their future employees. Zero emission electric mobility is an essential part of this cleaner future. 3. 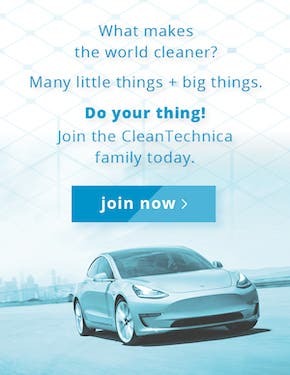 Economic Development: In addition to a high quality of life being attractive to workers and employers, the cleantech economy is one of the fastest growing portions of the broader global economy. E-mobility is one of the core sub-sectors of the cleantech economy. Cities such as Essen and Ljubljana that lead the way with pro-cleantech policies are attracting and stimulating startups and large corporations that are most prepared to benefit from this transition. The economic fruit of that leadership then flows back to these places and the people living in them. 4. 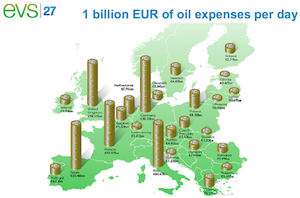 Energy Independence: In many places, petrol and diesel need to be imported. 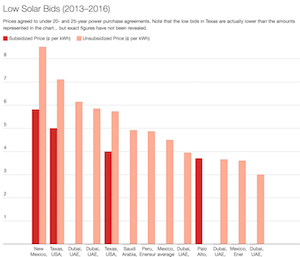 Electricity, on the other hand, can usually be generated from local energy sources, thus boosting the local or national economy, not sending that money abroad, and without relying on other countries. 5. Smart Cities: Smart cities are places where objects and infrastructure are networked and able to communicate with each other, thus increasing the ability to monitor, control, and connect them. 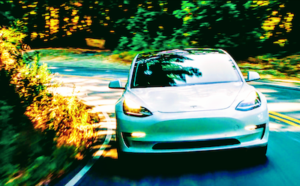 EVs have onboard GPS, software, and batteries that can easily network with other devices, creating many more opportunities for cities to become smarter. 6. Climate Change: If society continues with a “business as usual” approach, we are threatening the livability of the planet. Even before that chilling point, communities will face more regular and violent storms, some cities will be submerged by rising sea levels, heatwaves will take countless lives, and society will grapple with unprecedented levels of migration, war, and disease. Diesel exhaust emits very high levels of CO2 and is a particular culprit of global climate change. Moving to zero emissions electric transport is one of the key things your city can do to reduce these risks and change our direction.